How can I make an MMD Wattpad Cover? Where can I go to make a custom Wattpad cover for my latest project? You need a Wattpad cover! You don’t have any cover for your story! 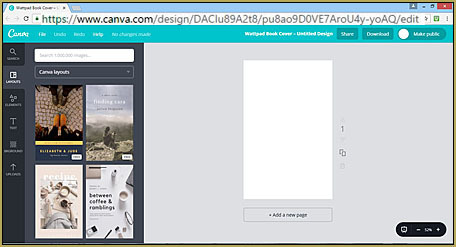 How can you show the readers what your new book is about without a cover. 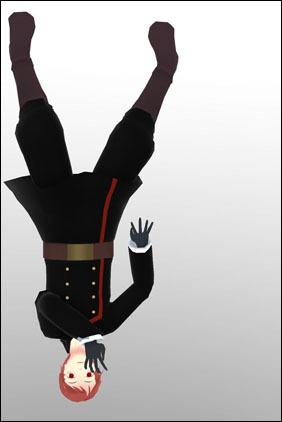 But I just found a new way to make my own MMD Wattpad cover without “stealing” artwork from other artists. 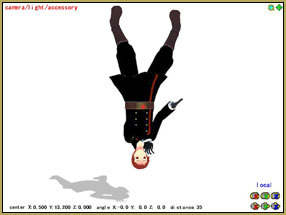 I myself am not a great photographer or an artist, but I am “good” at using MMD. 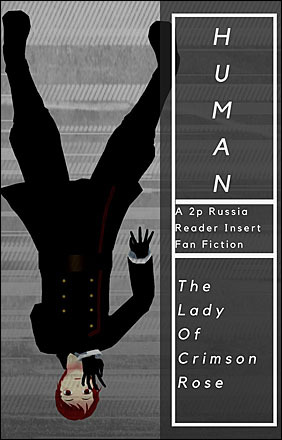 After some trying, I found out I can make my own Wattpad cover using MMD and a free-to-use software. 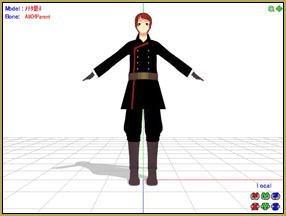 Making a cover is easy, just open MMD and load a model. Then pose it to your heart’s content. Posing, here, is a bit awkward but it is only intended for this tutorial. 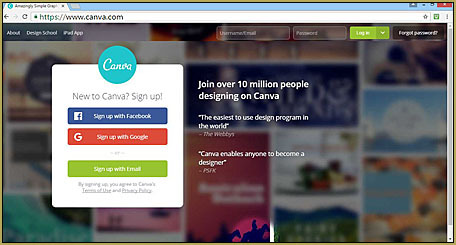 After that, type Canva.com on your browser’s address and you’ll need to sign up using your Facebook or Google account. After signing in, you will see this page. 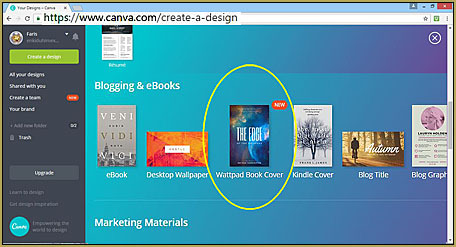 Scroll on the website’s layout designs and click on the Wattpad Book Cover. The website will have a mini tutorial and you’ll eventually learn it since it is easy to use. You can choose layouts, shapes, and texts. So I uploaded my render, enhanced it, and added elements to it. Click the download tab… and you’re done. MMD renders are not limited only to your profile pictures, videos, desktop wallpaper, and posts; you can also use them in your Wattpad story’s cover… and even in the fanfiction.net. Not just book covers, don’t stop there… discover the uses of your rendered masterpieces! 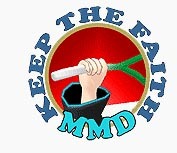 Remember to ALWAYS credit the creators and observe the rules for the various models, accessories, stages, and effects you are using: Keep the Faith-MMD!